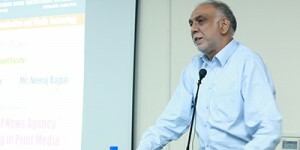 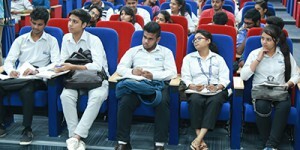 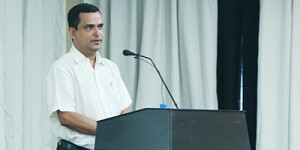 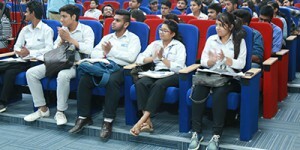 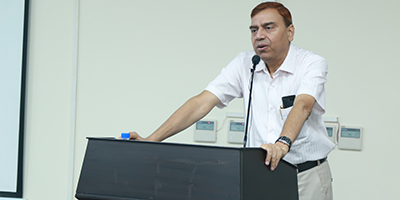 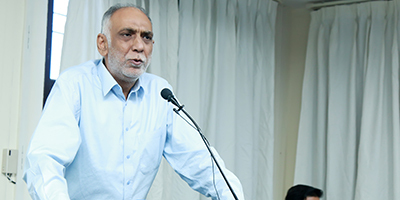 With an aim to provide best of the journalism Knowledge and practical exposure to students, Faculty of Mass Communication and Media Technology organized a special session by Shri. 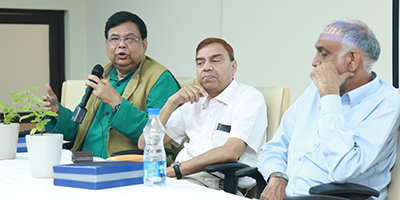 Arvind Mohan – Senior journalist and Neeraj Vajpai – Editor of United news of India (UNI). 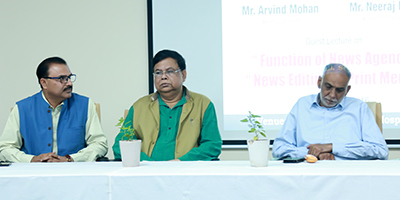 While Mr. Vajpai explained the functioning of news agencies, Mr. Arvind Mohan described the various aspects of news editing in newspapers.